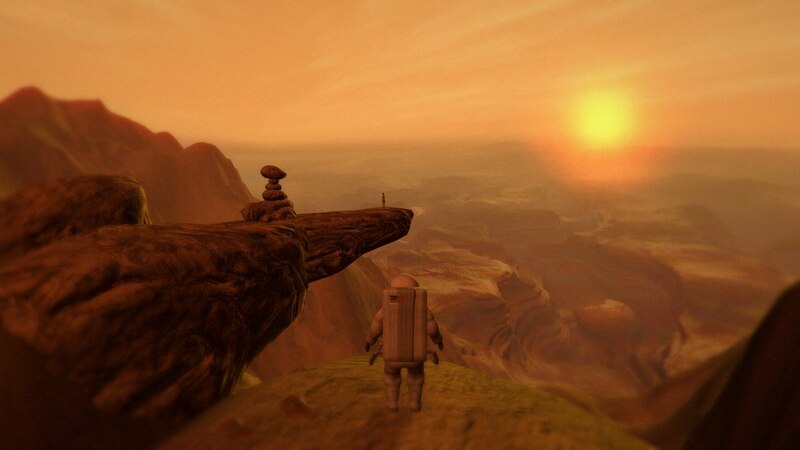 Serenity Forge and Stage 2 Studios have announced that Lifeless Planet: Premiere Edition will release on Nintendo Switch next month. Having taken inspiration from Cold War-era science fiction stories, this third-person action-adventure comes packed with an old-school sci-fi story and environments that have been created with the spirit of classic action-adventures. After a hard landing on the planet that he has been sent to search for life on, an astronaut discovers the planet, which was reported to have been rich with life, is a barren wasteland. While searching for his crew, the astronaut soon makes a more startling discovery in a deserted Soviet-era Russian town – evidence that suggests that humans have already been to the planet. You will come to rely on the astronaut’s limited-use jetpack and mobile robotic arm as you solve puzzles, unravel the mystery that surrounds you and, most importantly, survive on the planet. Lifeless Planet: Premiere Edition will release on the Nintendo eShop for Nintendo Switch in North America on September 6th, and is now available to pre-order with a 25 percent discount ($14.99). Lifeless Planet: Premier Edition Trailer (PC/Mac) No Ratings from Stage 2 Interactive on Vimeo.